Taylor’s of old Bond Street. 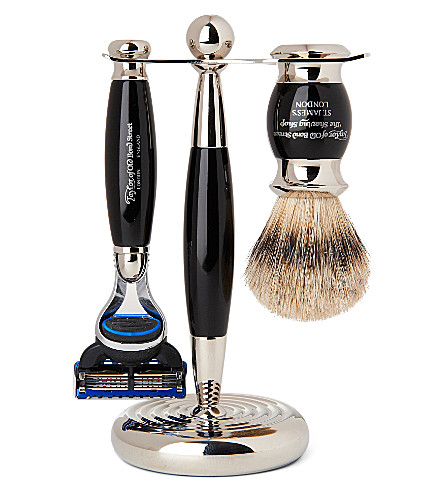 This is a great company which holds possibly the largest range of grooming products on the planet. Established in 1853 In her Majesty Queen Victoria’s reign. They are one of the power houses of Jermyn street which is the gent’s grooming district of London. 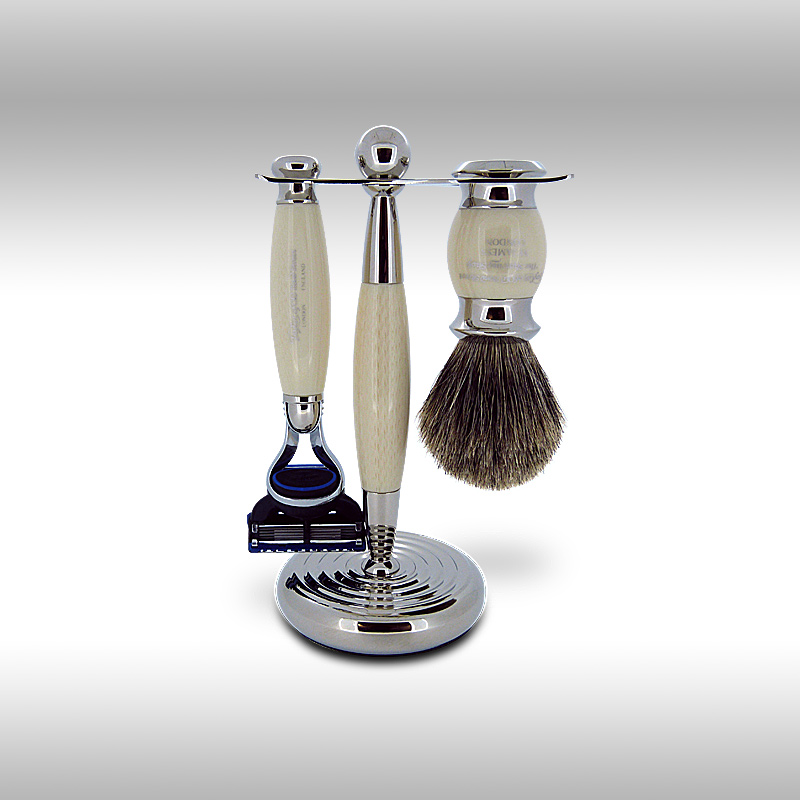 With a great range of shaving soaps also aftershaves. 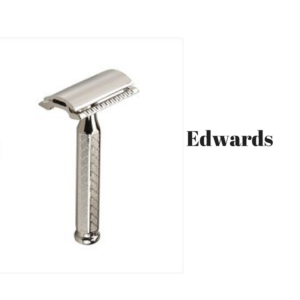 Edward’s has alway’s sold their excellent advocado shaving cream. 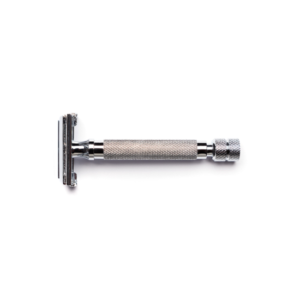 We also very much like their safety razor’s and Shaving kits.This brand is known throughout the world for excellence, and tradtitional scents. Which embody the true essence of English high society. A great company to deal with it’s our honor to sell their range of product’s which often find their way onto film screens like James Bond’s Skyfall. 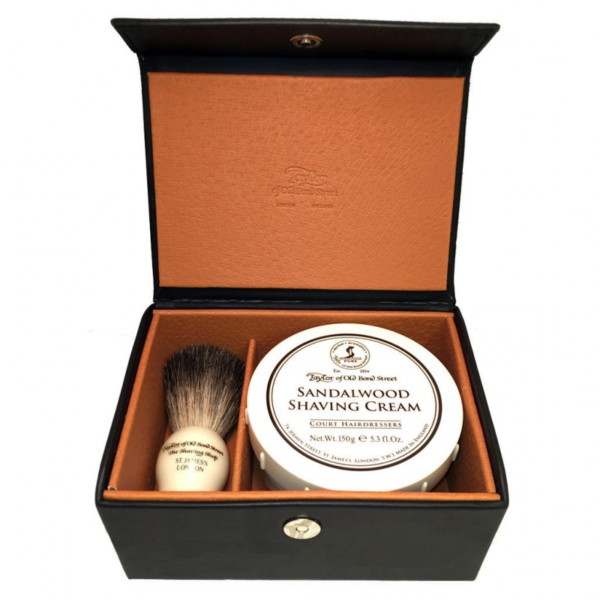 Taylors of old bond street shaving soap does seem to last a long time, we are talking years. Their shaving cream is also full of lather activation.